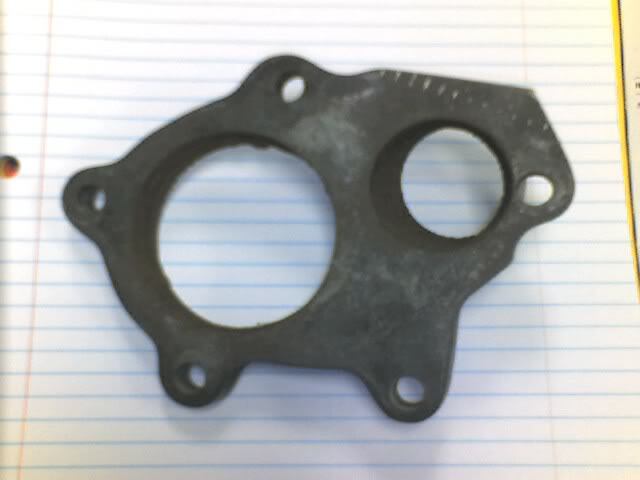 looka like a mitsushitty 14b or 16G flange to me. 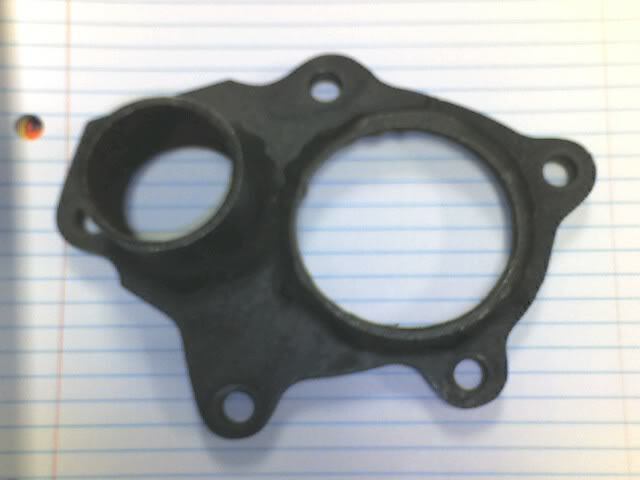 If you really want to hate on mitsubishi than why dont you know what you are talking about, that is not a mitsubishi flange, I do not know what it is. Looks like its maybe a holset flange.